Colleges and universities are working to recruit more diverse populations. But a new book finds that these marginalized populations often don’t have the resources and support they need as they work toward a degree. 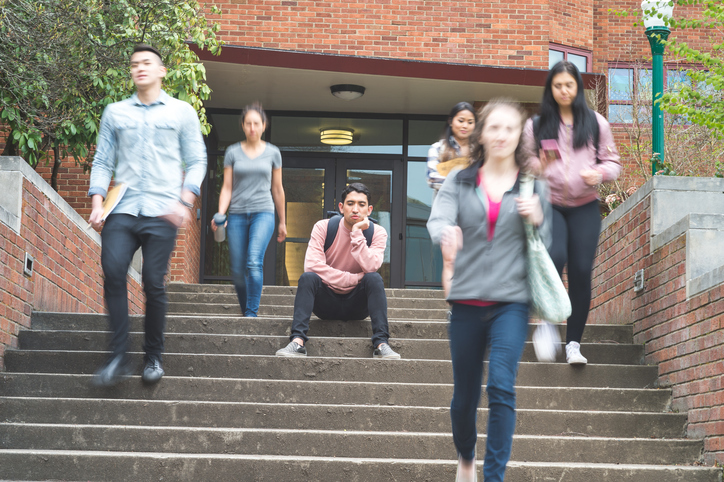 “There’s a difference between access and inclusion,” explains Anthony Abraham Jack, author of the new book The Privileged Poor: How Elite Colleges Are Failing Disadvantaged Students. 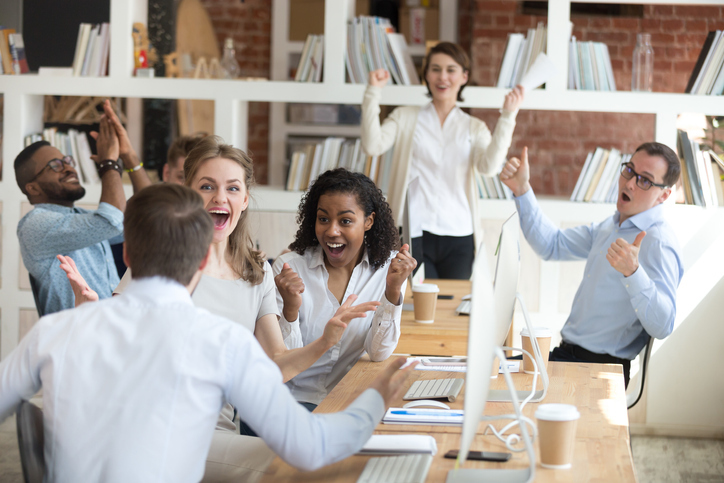 Did you land a new job? Receive an award? Publish a book? Let NACAC know what you’ve been up to by filling out our survey. Member updates are published quarterly on Admitted. Celebrating our members and their accomplishments is a highlight of our work at NACAC. 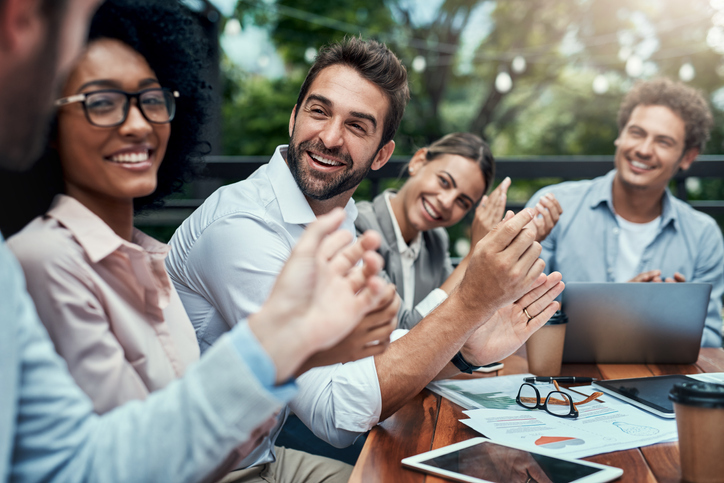 From receiving commendations to landing new jobs to publishing books about the admission process, NACAC members gave us a lot to cheer for in the first quarter of 2019. The Phi Beta Kappa Society hosted a special extended episode of their Key Conversations podcast this week all about the bribery scandal. 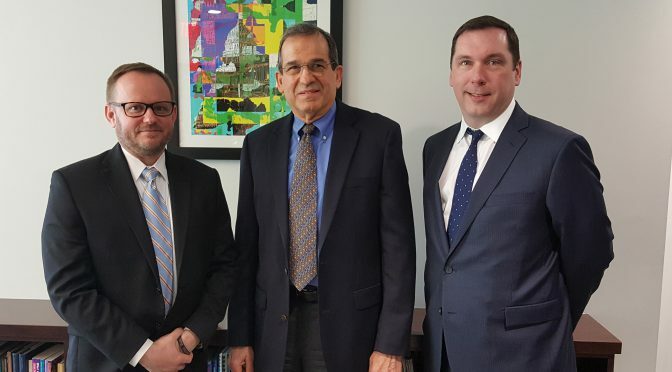 Fred Lawrence, the secretary and CEO of Phi Beta Kappa, Andrew Flagel, a vice president at the American Association of Colleges and Universities, and David Hawkins, NACAC’s executive director for educational content and policy, spoke about the issues the recent scandal has brought to light. A new effort to raise graduation rates for single moms enrolled in community college is officially underway. 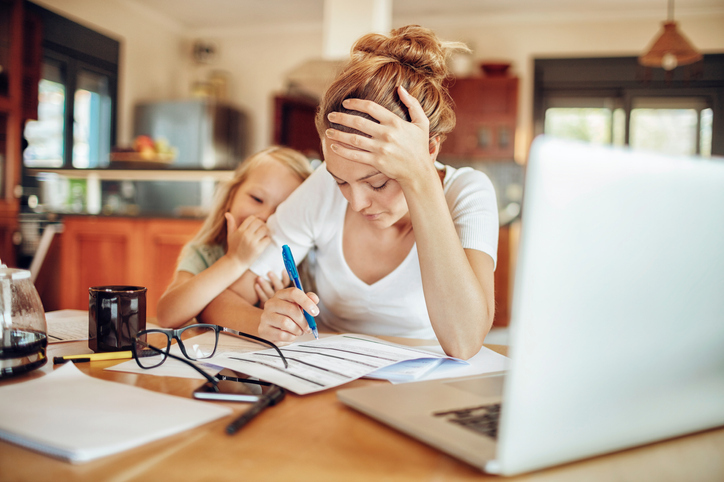 Single moms are among the fastest growing populations on college campuses – more than 11 percent of college students – but only 28 percent of single moms graduate within six years. Former second lady Jill Biden announced the Community College Women Succeed initiative in late February. The initiative will start with regional roundtables, actually talking with these single mothers, and building a support system from there. Join us in Louisville, KY for the 75th National Conference! Registration is now open for the national conference, held this year Sept. 26-28. 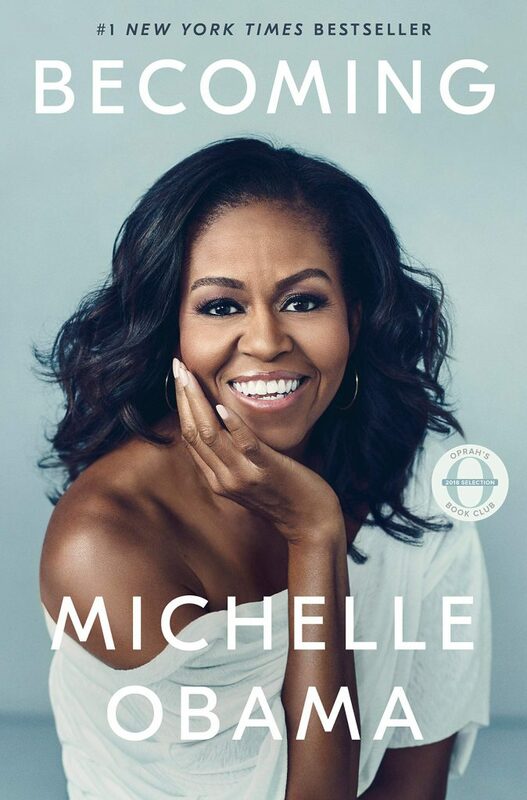 Michelle Obama’s Becoming proved to be the perfect launching off point for a robust discussion of college access and completion, ways to support first-generation and marginalized students, and a counselor’s role in these goals. In a #NACACreads Twitter chat Tuesday night, Eric Waldo, the executive director of Reach Higher, shared his insights on these subjects and more. Reach Higher was founded by Mrs. Obama and Waldo has traveled with the former first lady during her recent Becoming book tour. 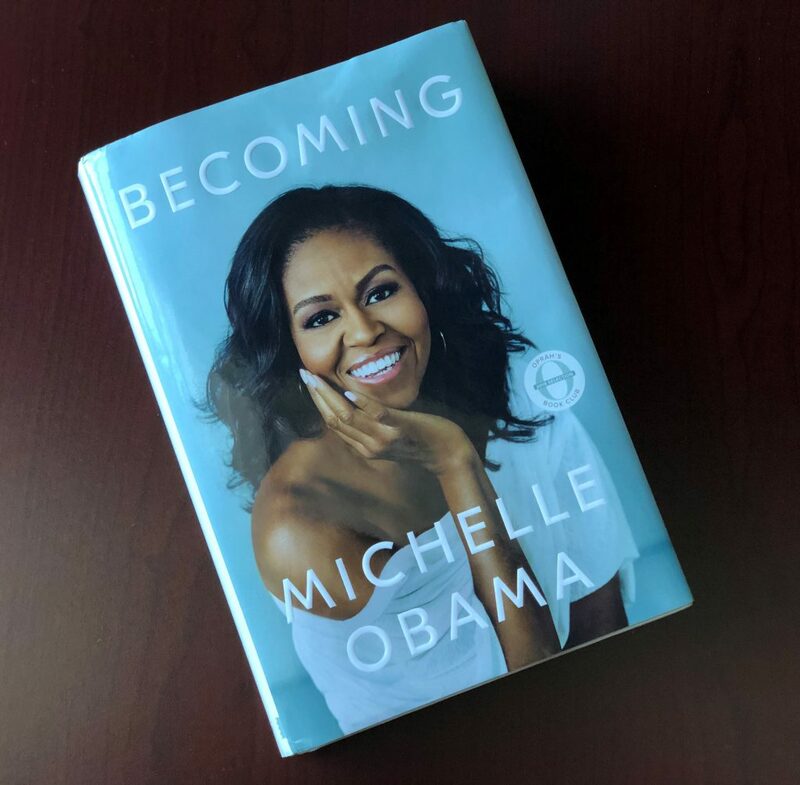 On March 19, #NACACreads chatted with Eric Waldo, the executive director of Reach Higher, about Michelle Obama’s Becoming. Couldn’t make the discussion? Use this chat transcript to catch up on what you missed.